We have finally picked our creative minds out of the grease, steel and aluminum chips long enough to get some T-shirts designed. We hope you enjoy them. 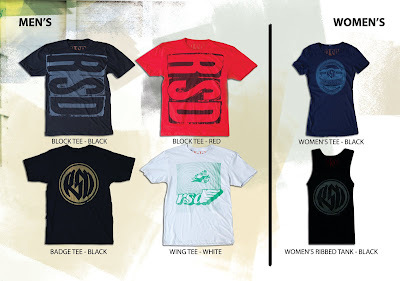 They are high quality pieces with some huge prints so you can represent RSD properly.